Amanda Gawthorpe has a BA in English from North Carolina State University. Before joining the Blue Ink Press team as Senior Editor, she spent years working as a freelancer and as Lead Editor at a Seattle-based publishing company. Stephanie Douglas graduated from the University of North Carolina at Chapel Hill with a BA in Journalism and Mass Communication with a concentration in English. Stephanie is excited to be able to pursue her passion for literature by serving as Acquisitions Editor for Blue Ink Press. Sherry Torgent has a BS in Business Information Systems from UNC-G. She serves as the Publishing Manager for Blue Ink Press. She's also an award-winning YA author. 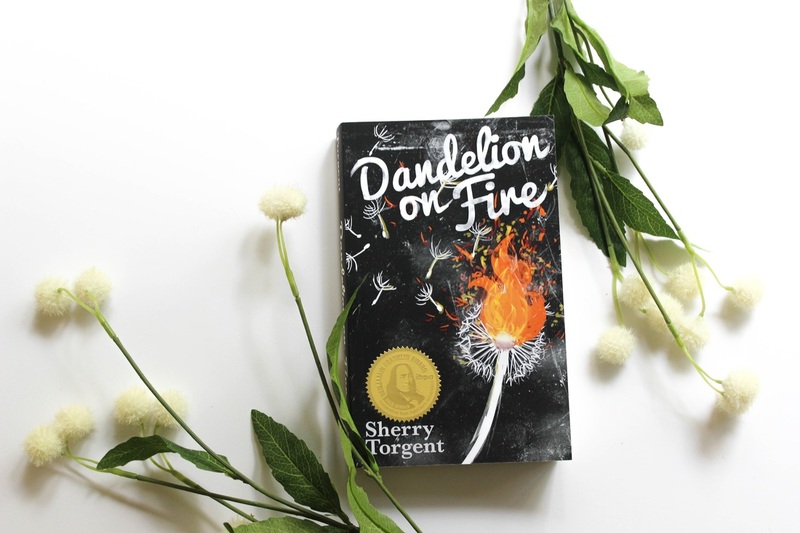 Her novel Dandelion on Fire won the 2016 Benjamin Franklin IBPA gold medal for teen fiction, and her novel The Curse of Viola is a 2016 Foreward Indies Book of the Year Finalist in teen fiction. Christa Leonhart is the newest member of our staff. She has a BA in English Literature from North Carolina State and also serves as a news desk editor at a local press release distribution company. How is Blue Ink Press different? First, we think of ourselves as a family. If you're part of Blue Ink Press, you're part of a tight-knit group of people who are as passionate about your book as you are. We feel it’s important for an author to have a strong support system, so we’re here to make sure your book is as successful as it can be. Second, we’re small, so you won’t be at the bottom of a slush pile. You’ll be our top priority. We’ll always have time for you! Third, we’re not going to publish your book and move on. We offer continued support and want our authors to support each other, too. If you’re looking for personal, hands-on service, our talented team of editors and designers are ready to guide you through all stages of the publication process. We’re seeking established and aspiring authors who produce high quality work and desire the focused attention that our small press can provide. And don’t worry about royalties. We also believe authors deserve their fair share of their book's earnings, so we will give you the most generous royalty package we can offer.